While I´m already busy and excited planning this years trip to Southerin Italy I realised there are still a lot of pictures from last year. To ease back into posting let´s start with something sweet. 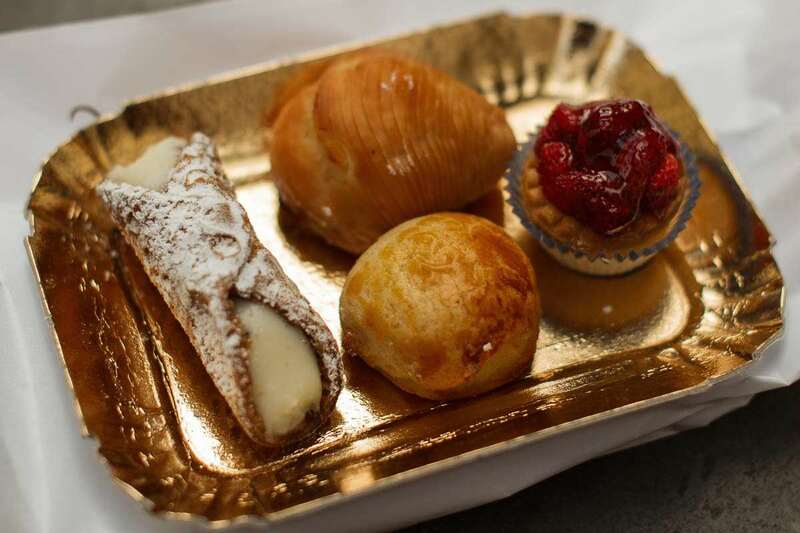 You can´t visit Naples and not try the huge variety of dolci: fruit tarts, sfogliatella, babà (for which I didn´t care that much, sorry about that Napoli), struffoli (didn´t try those), cannoli, granita and much more. 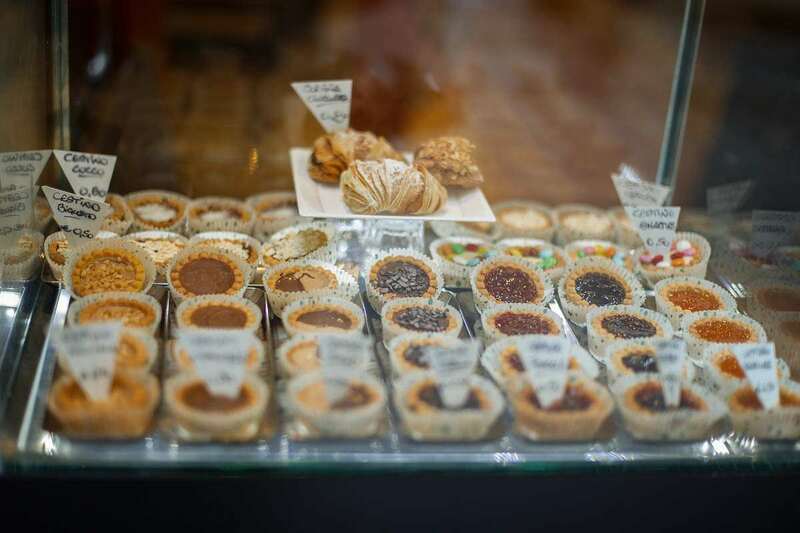 A lot of the pasticceria offer miniversions of all the dolci, the best way to try everything without feeling too guilty! 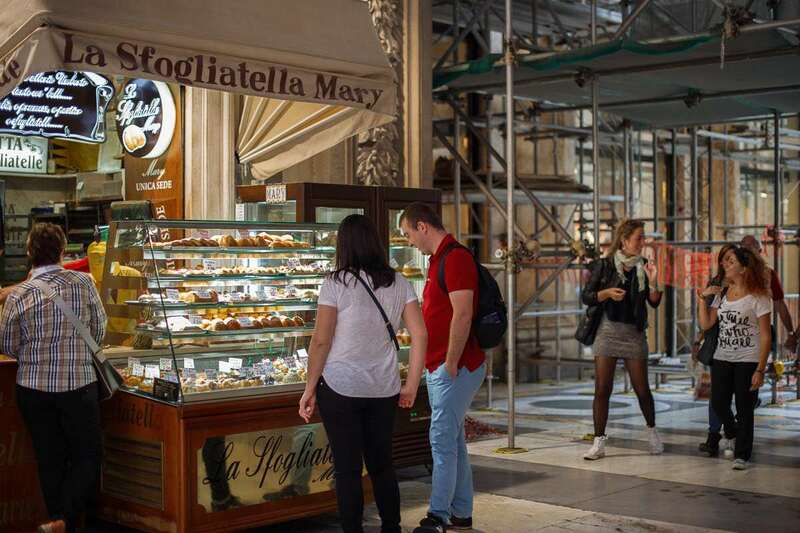 La Sfogliatella Mary – probably one of the most famous and most loved pasticceria. 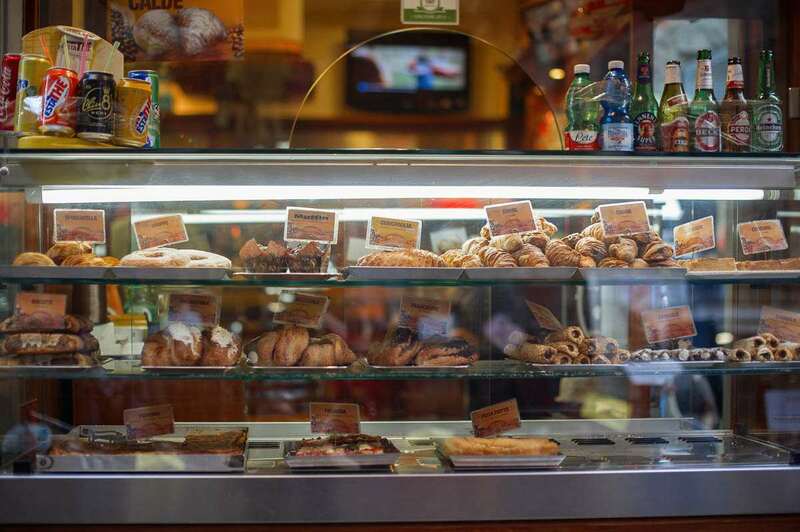 Located at Galeria Umberto. 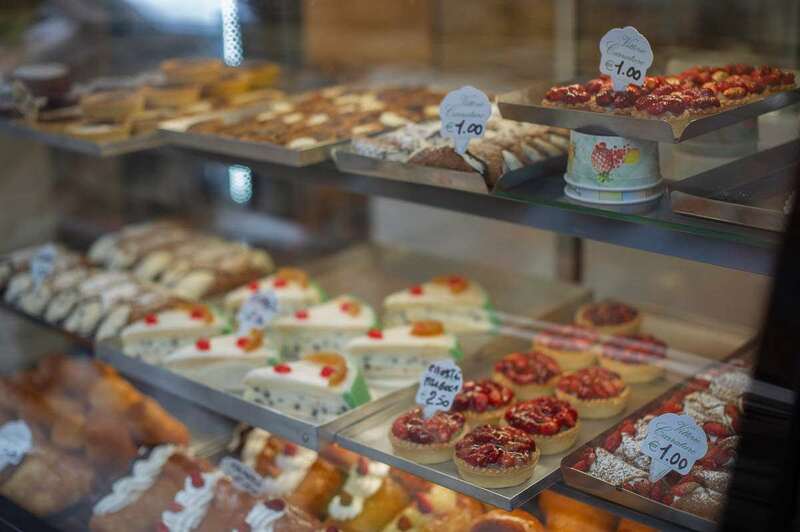 But just eat your way through the city, I don´t believe there is any place in Naples that won´t serve you delicious food and dolci!